Bathroom exhaust fans are essential on any company for two main reasons, first, they remove bad odors from the room, and second, they remove humidity and moisture. An excess of these two elements in a confined space always leads to mold and mildew growth, a problem you can’t afford to have in your company, as this will surely affect your employees health, which can cause an important loss in productivity to your business. Although it’s always good to save some money, sometimes cheap can be expensive, and speaking of commercial bath exhausts fans, that’s always the case, so whenever you are tempted to install the lowest cost version think twice because usually, a lower price goes hand in hand with a poorer performance. Improper installation can affect the functioning of your bath exhaust fan. 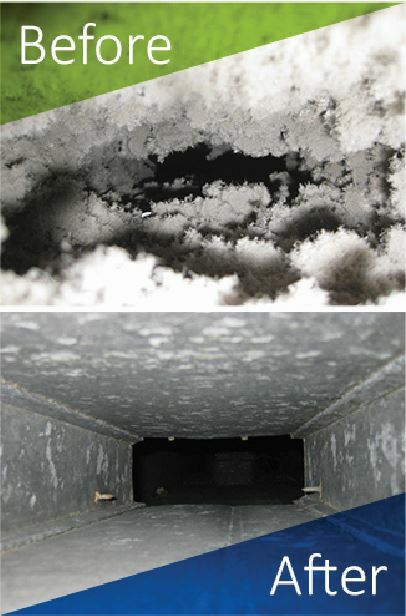 First, it can affect in result in a loud and annoying fan, which is a very common problem when the bath exhaust is not properly installed, and second, the lack of insulation can cause the heat to escape into other parts of your facility. These are two common problems of poor bath exhaust installation, but fortunately, these problems can be avoided with proper installation. Maintaining your bath exhausts on a regular basis will prevent several issues like mold growth, warped doors and peeling finishes on your facility’s bathrooms, plus increasing the fan’s lifespan and improving indoor air quality. At Vent Pros, Inc., we suggest a yearly routine inspection and maintenance in order to keep the bath exhausts working properly and to keep the indoor air quality as clean as possible. If you’re looking for a professional company to carry out the best commercial bath exhaust cleaning in San Diego, give us a call at (866) 713-8281 and tell us about your project, we’d be happy to help!